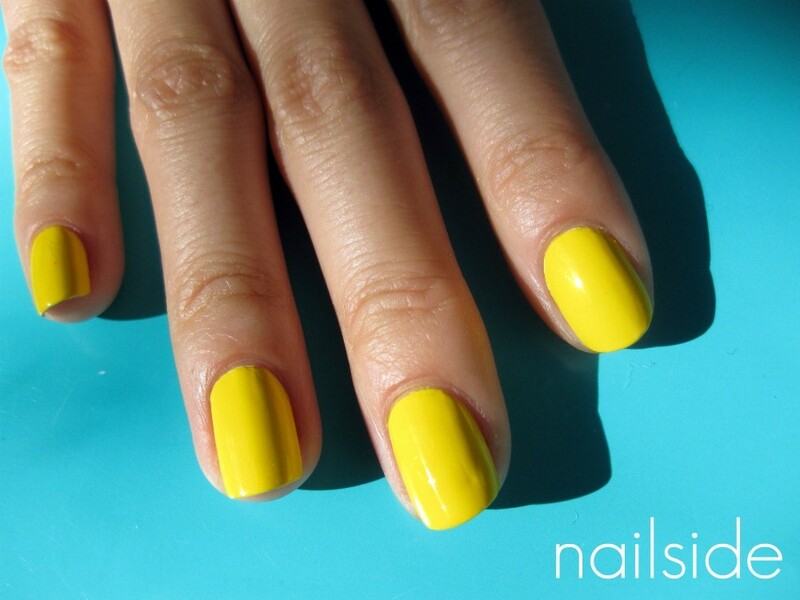 What are your thoughts on yellow polishes? Very summery! Suits the amazing weather we've been having here in NL recently! I never would have picked up a yellow like that but I think now I just might! Can we get Color Club here in NL somewhere? @Breigh: I agree ;) Color Club's available in many (Dutch)webshops, but kind of pricy. So I'd suggest Ebay or Transdesign where you can buy CC for about 4-5 euros, shipping included. 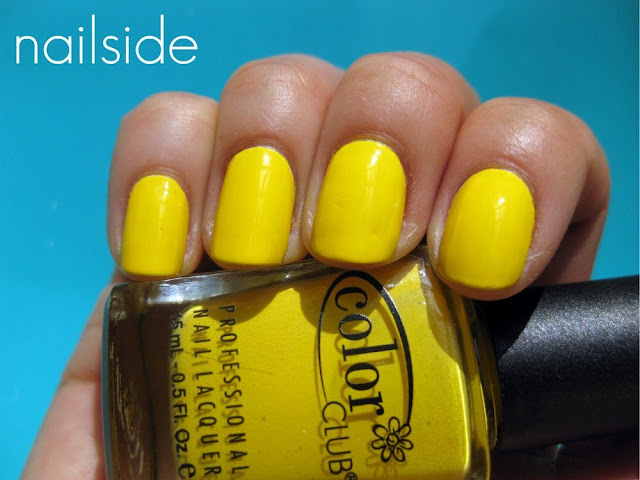 this is one of my favorite yellows! I <3 anything color club. It reminds me when I got on a HUGE lemonade spree and drank a glass or two every day for about a month. :o And,it also reminds me of my mom's AMAZING lemonade cookies. Along with plums and amethysts, yellows are my favourite shade family of polishes! I love the bright ones, and the egg-yolk yellow ones :) .